The No. 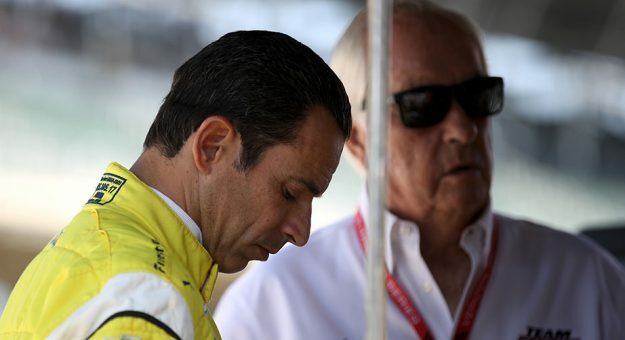 6 Team Penske Acura will again be driven full time this season by two-time Indy 500 winner and former NASCAR and Formula 1 star Juan Pablo Montoya and 2016 WeatherTech Championship Prototype champion Dane Cameron. Joining them for the Rolex is Simon Pagenaud, who won the 2016 IndyCar title with Team Penske. Last year, the two-car Acura Team Penske program returned to sports car competition full time and placed ninth and 10th overall at Daytona. In qualifying, Castroneves put the No. 7 car on the outside pole position, and both cars ran competitively before mid-race issues ended their hopes of winning. “We learned a ton in our first season, so I think we’re really ready to hit the ground running and make a push for the championship,” said Cameron. “Our expectation is to win,” Rossi said smiling. “I think we have the platform to do that. If you look at the success the team had last year as a new team coming in, they had a learning curve to catch up to the other teams and I think they did an amazing job with that.